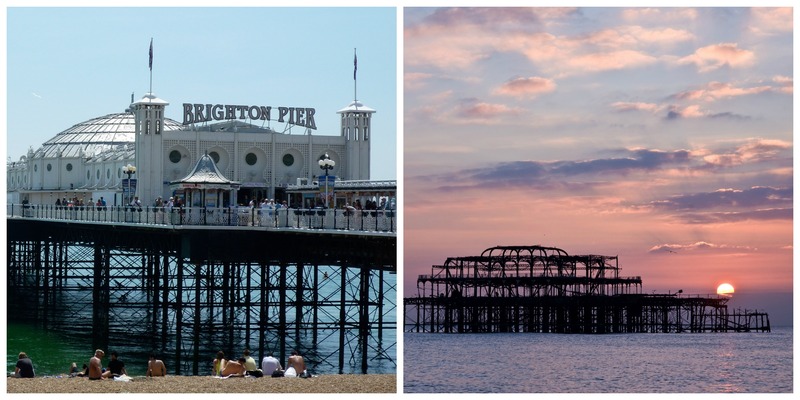 If you have never been to Brighton before, you have been missing out! 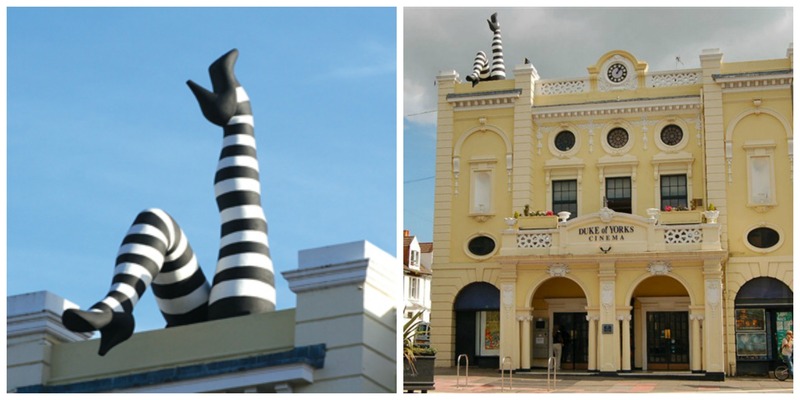 Start planning a weekend trip because we have given you 18 irresistible reasons to visit this weird and wonderful seaside city... think chocolate sculptures, Banksy, and naked bike rides. 1. 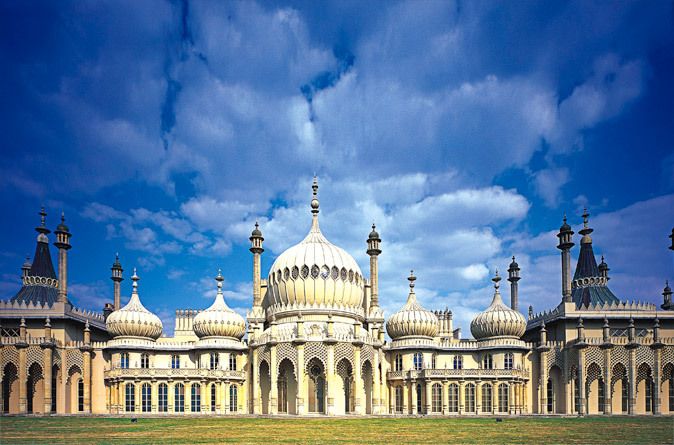 Brighton Pavilion is really beautiful. 2. The streets are filled with some pretty impressive graffiti. 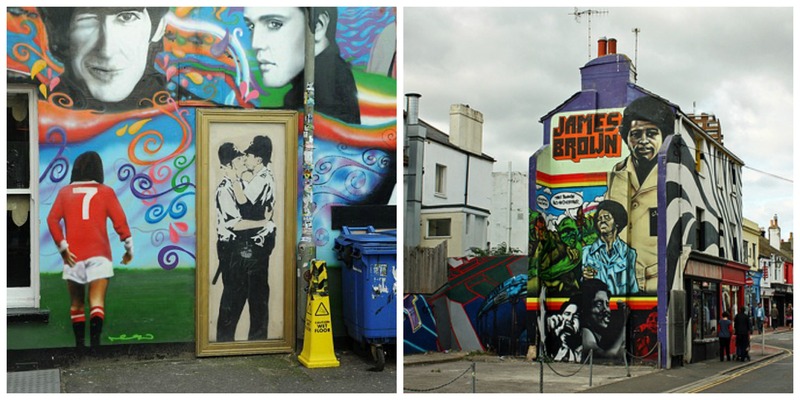 Including Banksy’s ‘Kissing Coppers’ which is located on the side of the Prince Albert pub, Trafalgar Street. 3. There are two piers. 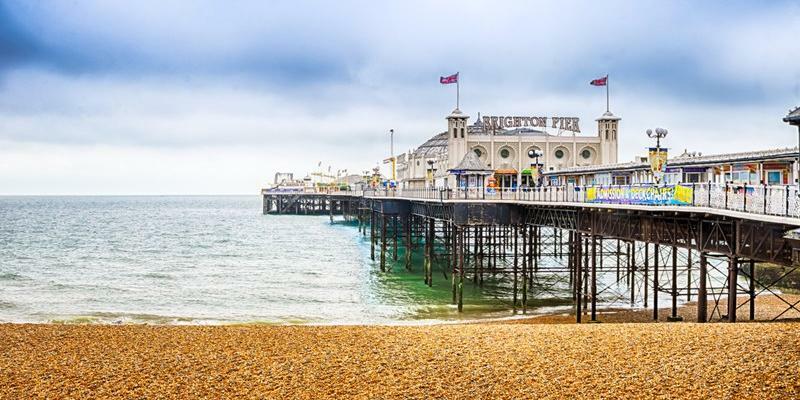 The Brighton Marine Palace and Pier – the one with the bright lights, fairground rides, and arcade games – and the West Pier – the one that was set on fire ages ago, and is now an eerie skeleton of its former self. Check it out before it’s claimed by the sea forever. 5. 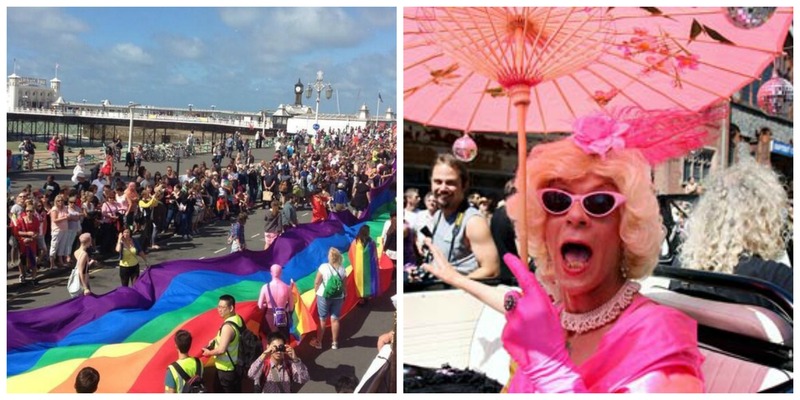 Take part in the Brighton Naked Bike Ride. 6. The shopping is on point. 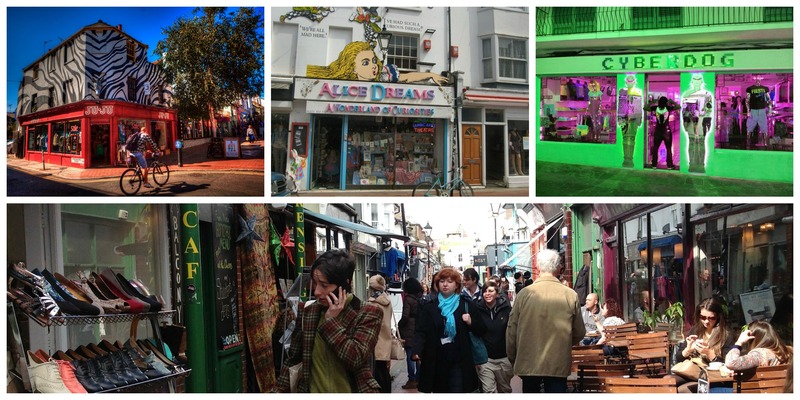 The Laines are a collection of narrow streets lined with boutiques selling unique gifts, hippy home decorations, and vintage clothes. Don’t miss Snooper’s Paradise. A seaside speciality. Sometimes fried in batter, it looks gross, but don’t knock it ‘til you’ve tried it. 8. 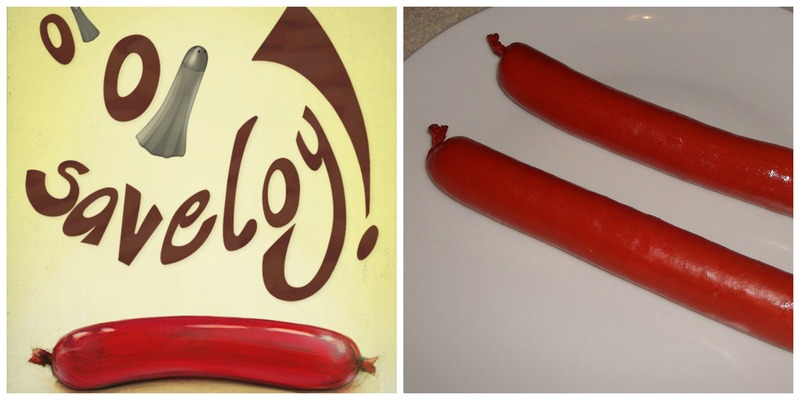 Eat some fudge from Roly’s Fudge Pantry or marvel at the chocolate creations from Choccywoccydoodah. They’re in the North Laines, just follow your nose. 9. Paddle round the pier in a kayak or on a paddle-board. 10. See an indie film at Duke of York’s cinema. There’s a pair of black and white legs sticking out of the roof. 11. 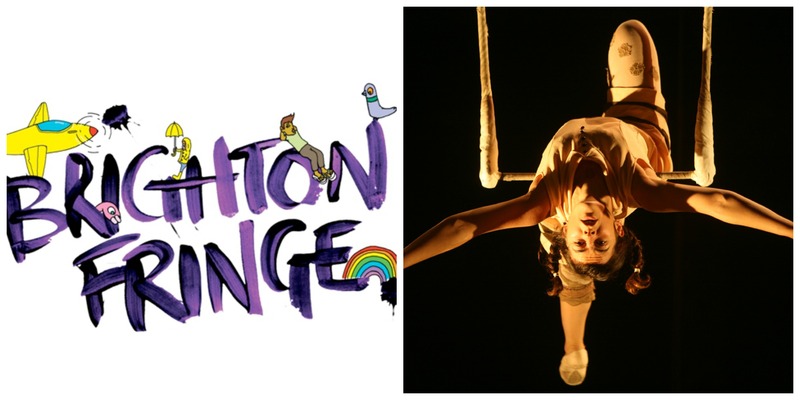 Brighton Festival and Fringe. All you can eat art, music, and dance for the whole month of May. 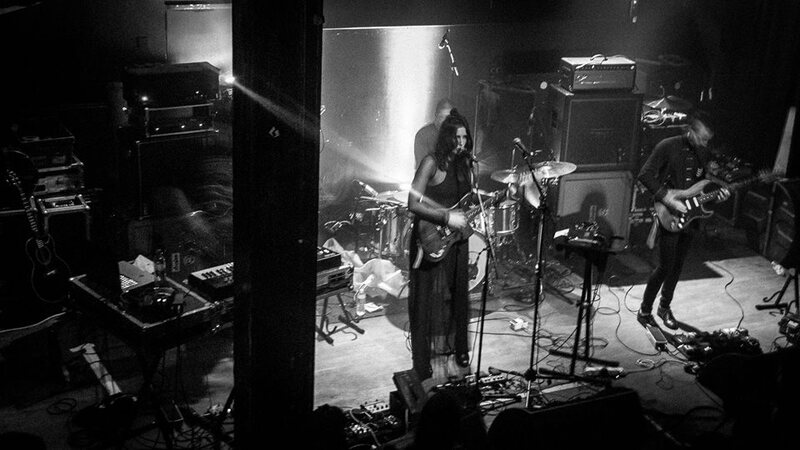 Brighton has one of the best music scenes in the country. If you’re strapped for cash, just wander around a bit – most pubs have live music in the evenings. 13. 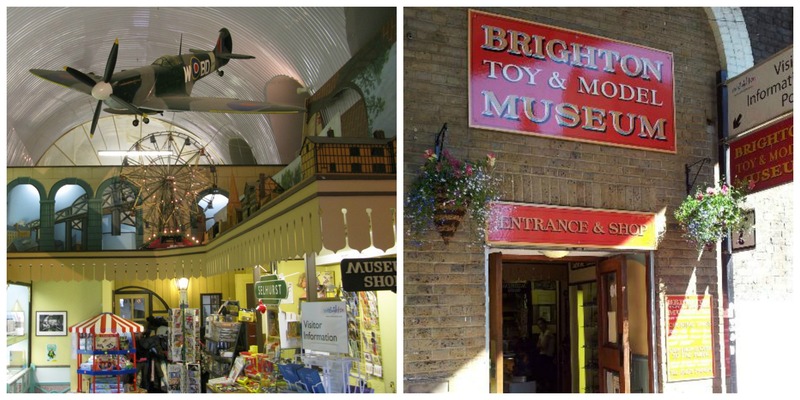 Indulge your inner child at the Brighton Toy and Model Museum. 14. Swim in the sea with Brighton’s age-old Swimming Club. They go every weekend without fail. 15. 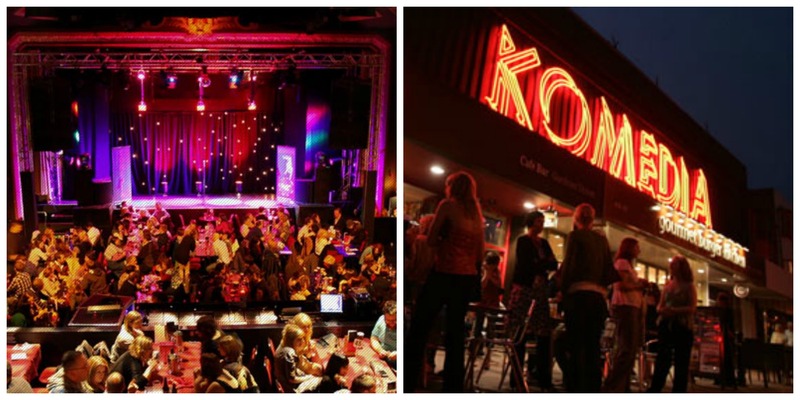 Laugh your socks off at Komedia. 16. 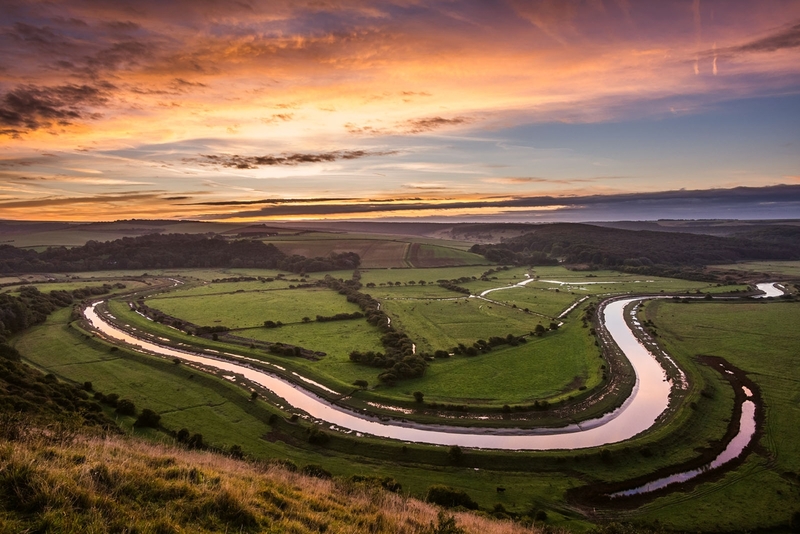 Take a walk on the rolling hills of the South Downs National Park. 17. 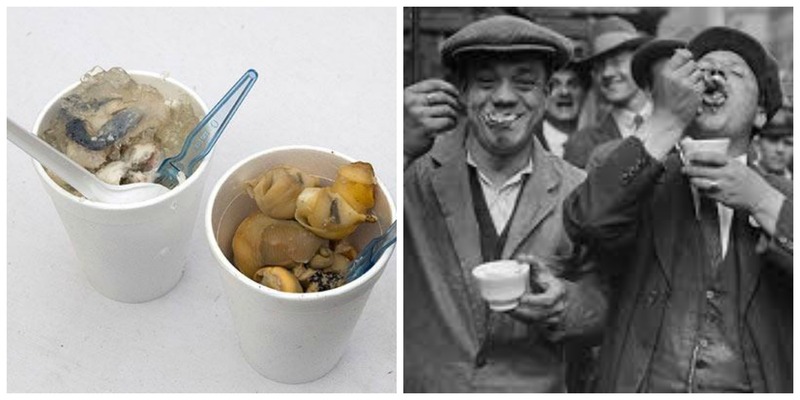 Try jellied eels along the seafront. 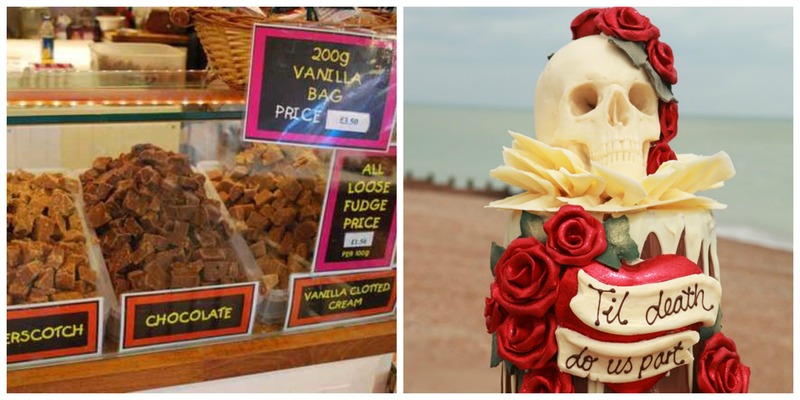 They are gross but they are also a seaside tradition which cannot be missed. 18. 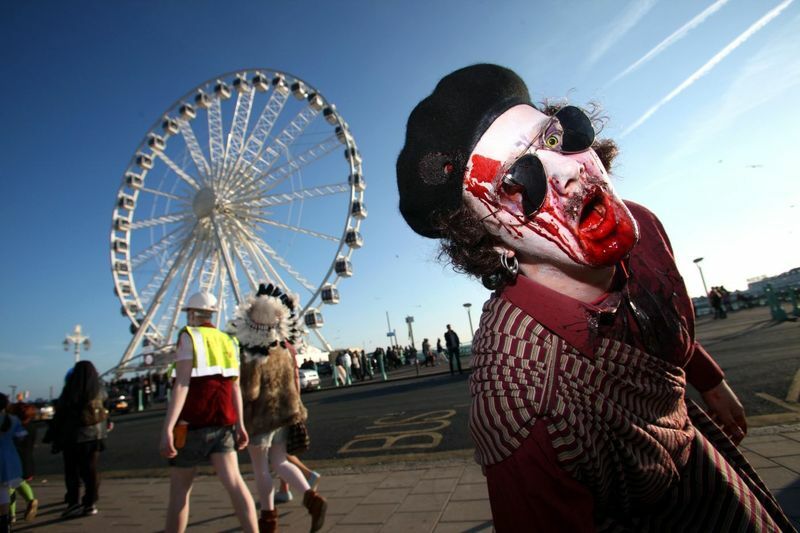 Beach of the Dead Zombie March.